Ah, don’t we all miss eating out of Styrofoam whilst sitting on the brightest burger chairs ever seen by mankind? If you have no idea what I am talking about, you probably never went to McDonald’s in the 90s and, I’m sorry to say it, but you missed out…big time. McDonald’s in the 90s was a simpler, happier place where the toys were nothing like you see today. Let us take you on a nostalgia trip back in time. 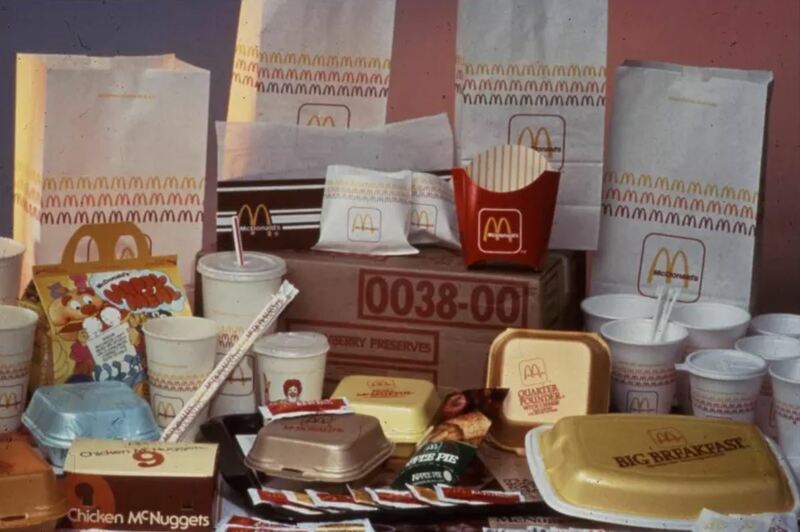 Destination: McDonalds 1990s. 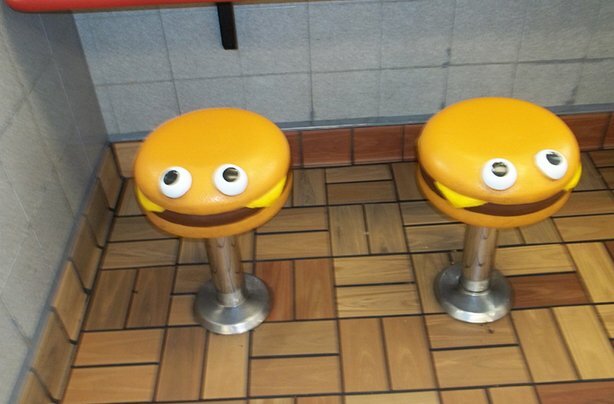 Everyone would get to sit on these interesting looking burger seats. They were about as comfortable as they look and would never rotate 360 degrees but we MISS THEM. It brings tears to our eyes when we see the modern seating in McDonald’s these days. Okay, we are going to say it, Happy Meal toys these days just don’t cut it. 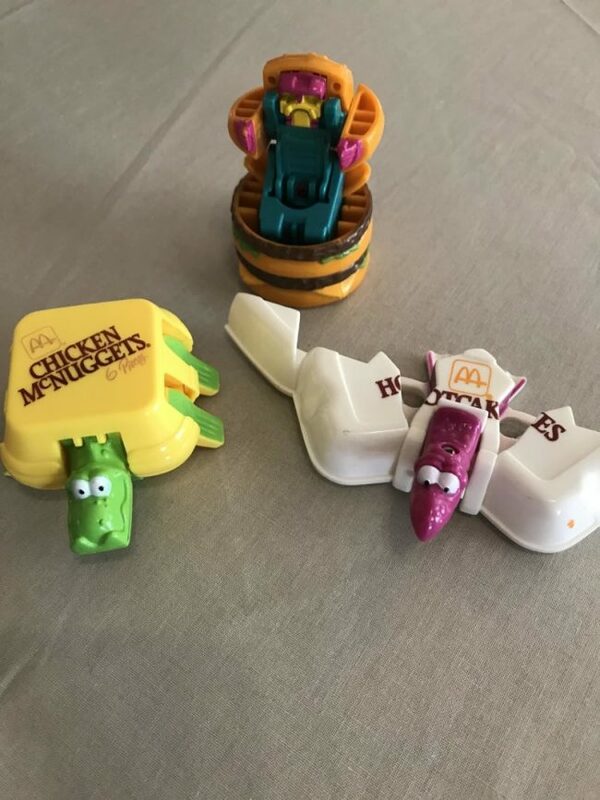 McDonald’s used to produce some amazing Happy Meal toys, like these awesome transforming ones. Up your game, McDonald’s! 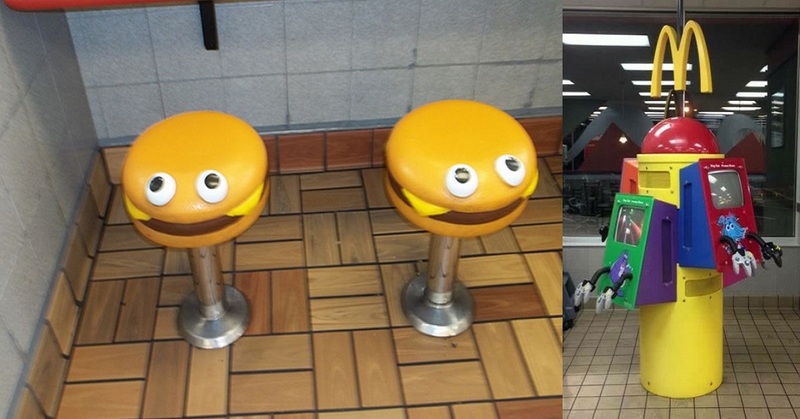 If you thought the burger thrones were amazing then take a look at these PlayPlace chairs! I always wanted to sit on the furry green monster. 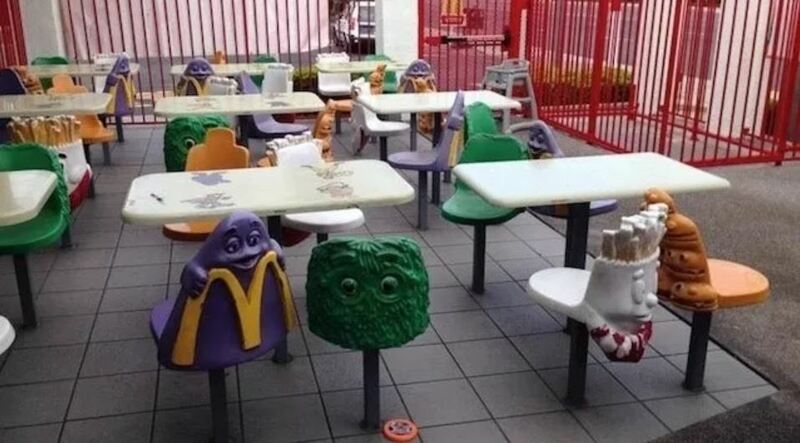 Ah, the simple joys of being a kid in McDonald’s, in the 90s. 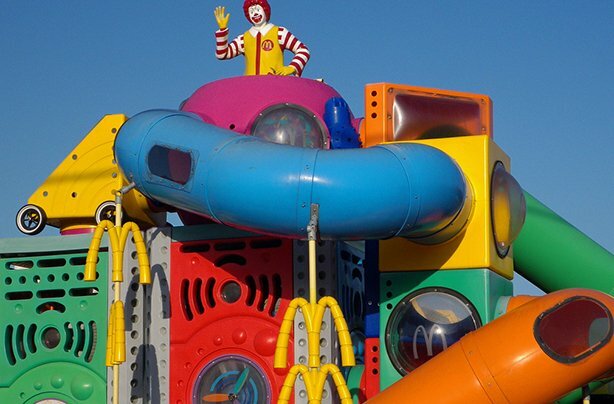 I don’t make a habit of playing in the McDonalds play areas now that I’m an adult but the outdoor area was AMAZING! I don’t know if they still have these but I bet they did it better in the 90s. 5.) 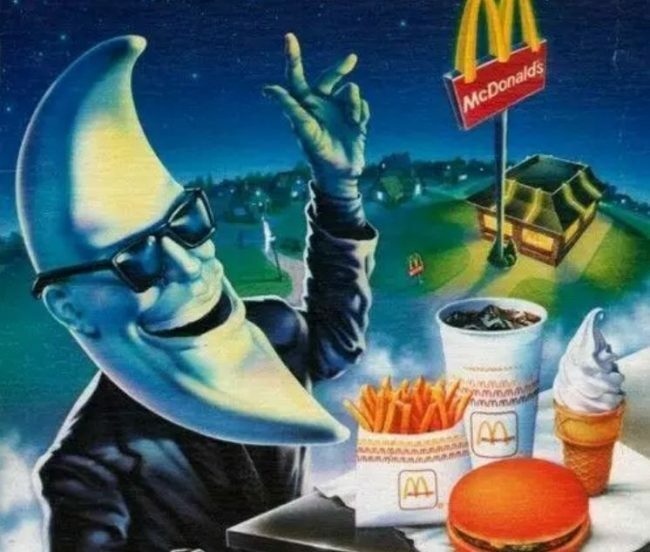 Who remembers Mac Tonight?! 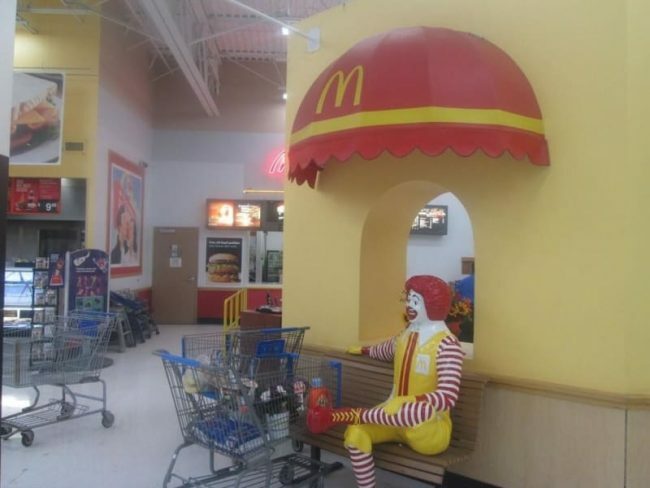 When late night McDonalds came around it was Ronald’s time to leave and Mc Tonight’s time to join the party. He still kind of scares us to this day. Before the McDonalds drive-thru got fancy, it used to have menus that looked like this. 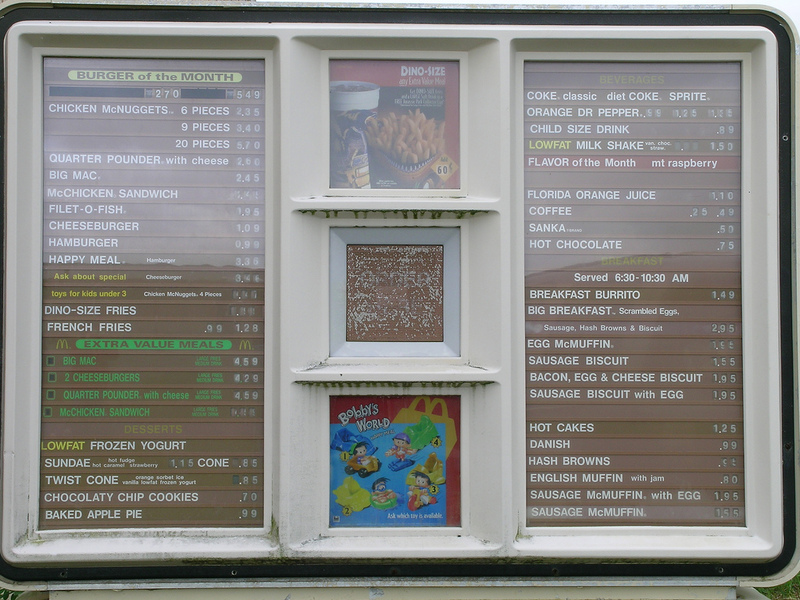 We didn’t need any LCD screens! Okay, this sounds a lot more ominous than it actually was. 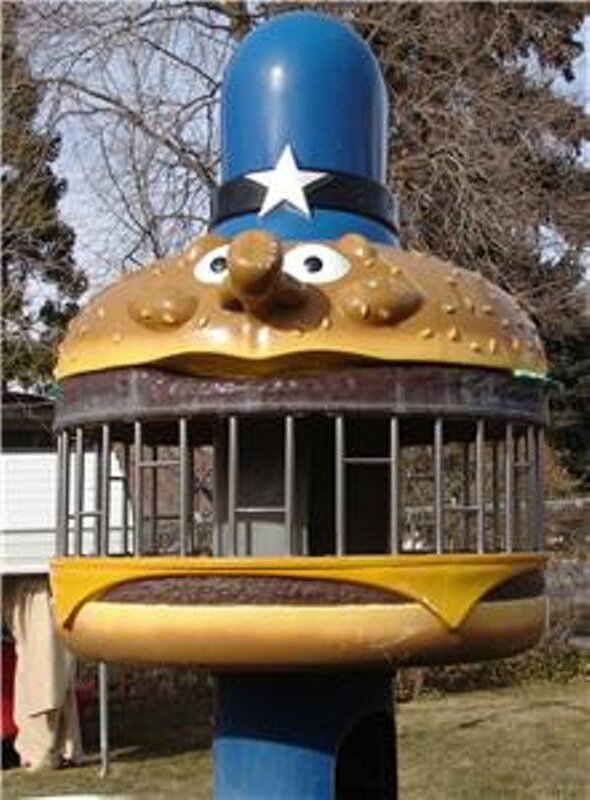 In the PlayPlace there was always a burger jail that you could climb up to, we don’t know why but it was awesome! At McDonald’s, they had your back on Halloween. 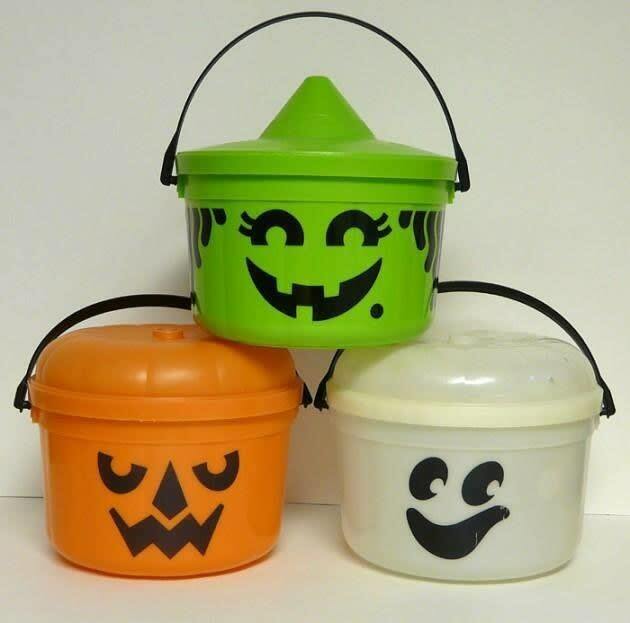 They would give you these handy pails for trick or treating, talk about customer service! 10.) 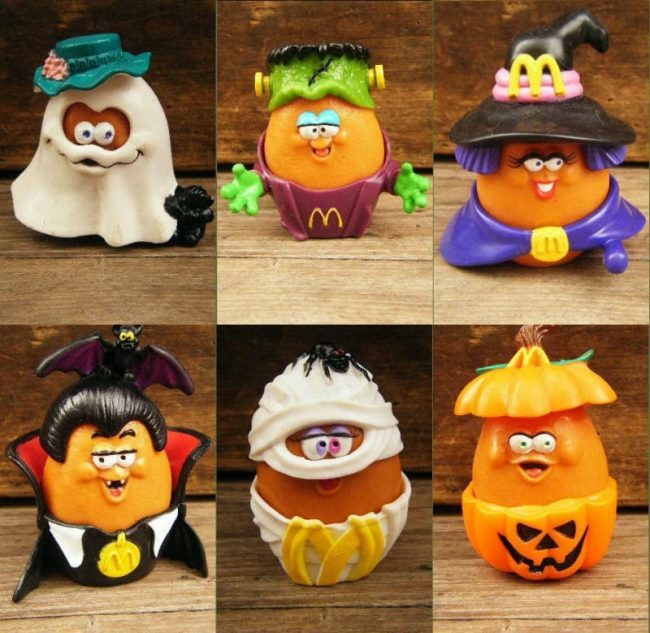 Don’t forget the Halloween-themed McNugget toys! These toys came out in Happy Meals around Halloween and they were literally the cutest things ever. 11.) Sometimes they had N64s! 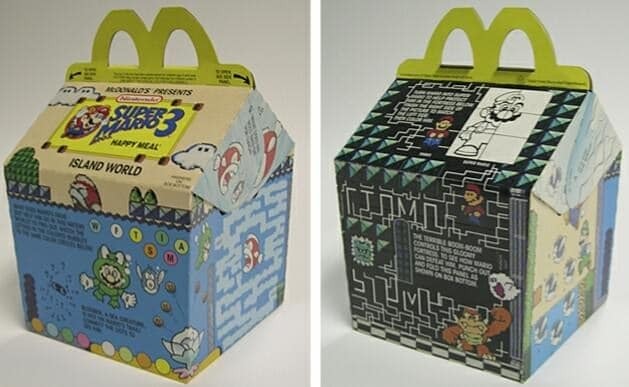 You really had hit the jackpot if your McDonalds had an N64. Obviously, parents would look on in dismay as they knew their kids would be on it for hours. 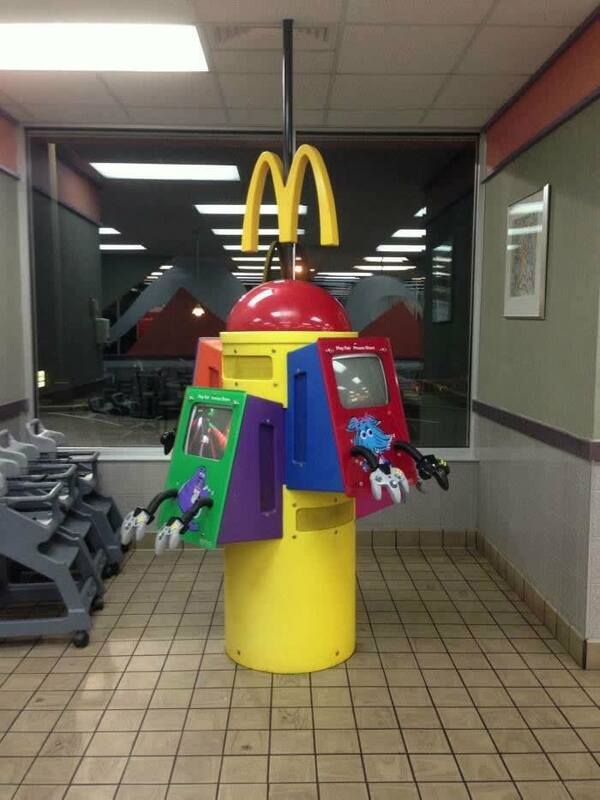 McDonald’s: stressing out parents since the 90s! 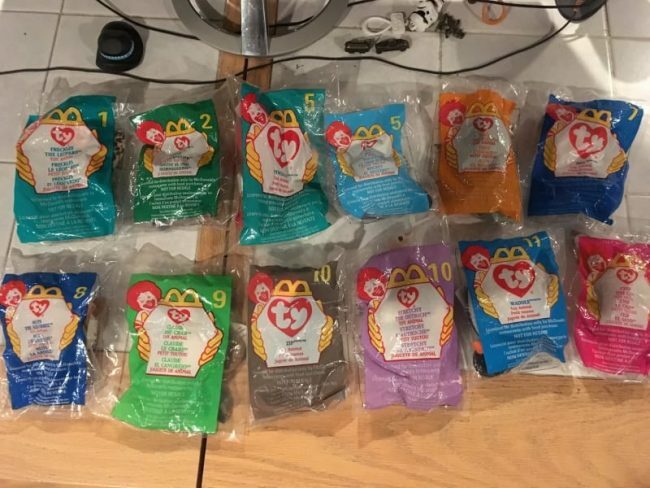 Everyone went INSANE when McDonald’s put Beanie Babies in Happy Meals, I mean, that’s like giving away an iPhone in a Happy Meal these days! Okay, maybe not quite the same but that’s what it felt like! 14.) Do you remember these? 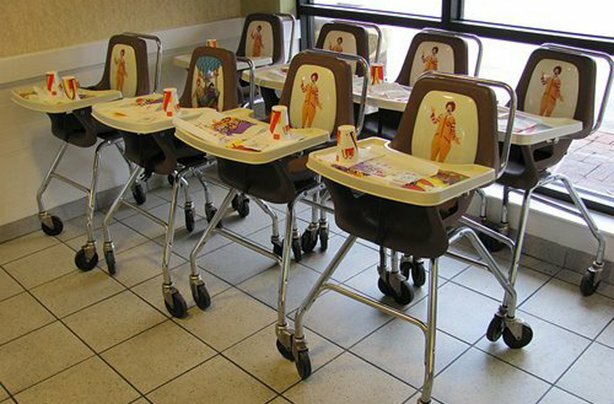 If you ever sat in these you might have been a little too young to remember but if I ever have kids I need to get me one of these for my little mini me. Eating in style. 15.) Remember THIS Happy Box design?! Who doesn’t love classic NES Mario?! This was honestly the coolest box ever and I wish I had managed to save one, as a kid I didn’t know that I was holding history. 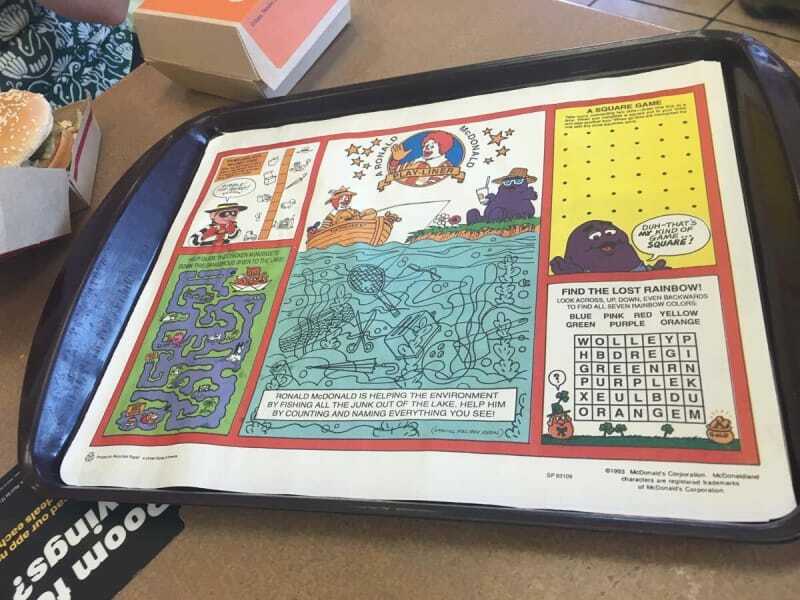 Do you remember when McDonald’s provided endless entertainment while you ate? If you weren’t playing the N64 you had the great activity sheet to fill in, they just gave and gave. 17.) 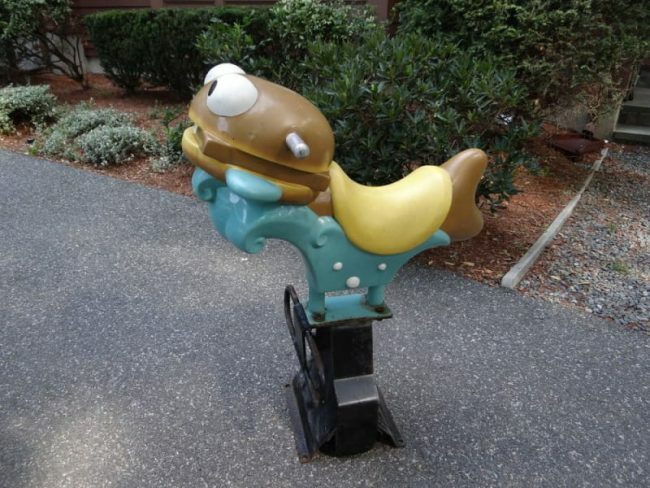 Remember the Filet-o-Fish spring rider?! This thing was a wild ride, we feel sorry for anyone that never got to ride one.